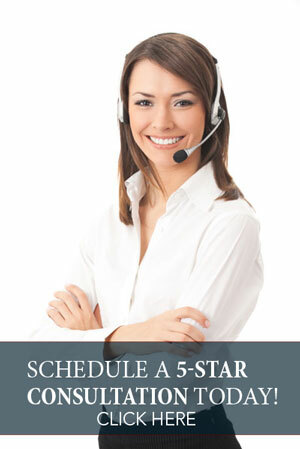 When you think of “5-Star Services”, what immediately comes to mind? In the hotel industry, many think of The Ritz-Carlton or the Four Seasons Hotel. When it comes to restaurants, Emeril’s or Ruth Chris Steakhouse is at the top of many lists. Just as these establishments provide the highest quality of service in their respective industries, Oncort provides 5-star commercial cleaning solutions in the commercial cleaning industry. At Oncort, we understand that microbes, also known as germs, are tiny organisms, or living things, that can cause diseases. Although they are undetectable to the human eye, germs can cause harm, even death, if not properly controlled. Although we cannot rid the world of germs, it is Oncort’s focus to minimize the number of germs or contaminates in your facility. Because of the technology-driven age in which we live, Oncort understands that information is communicated every milli-second of every day. Whether via text, Facebook, Twitter, or chat features like Google Hangout, people are talking. Oncort wants you to benefit from effective communication; hence, the creation of Oncort’s New Referral Program. Oncort is committed to making sure your facility meets and/or exceeds all governmental and industry regulations when it comes to cleanliness. We use hospital-grade disinfectants to insure you meet all standards set for your industry as well as your customer’s level of safety.